Plume today launched it’s Adaptive WiFi device. Plume home Wi-Fi system uses compact pods to provide coverage in every room of your home. A backend system monitors the network and adjusts it according to devices and load. Plume is meant to prevent signal drops and dead spots in your home. Each pod has a single ethernet port and you can plug it directly into a power outlet. They are then wirelessly linked together to provide continuous coverage throughout your home. The system load balances its traffic periodically according to the network usage. According to the company, all of the computational processing is done in Plume’s cloud. The system can also prioritize certain pods for high-bandwidth activities, such as 4K video streaming. Each Plume Adaptive Wifi pod will cost you $69, a three-pack at $179 and a six-pack is at $329 with three different colors champagne, silver, or black. 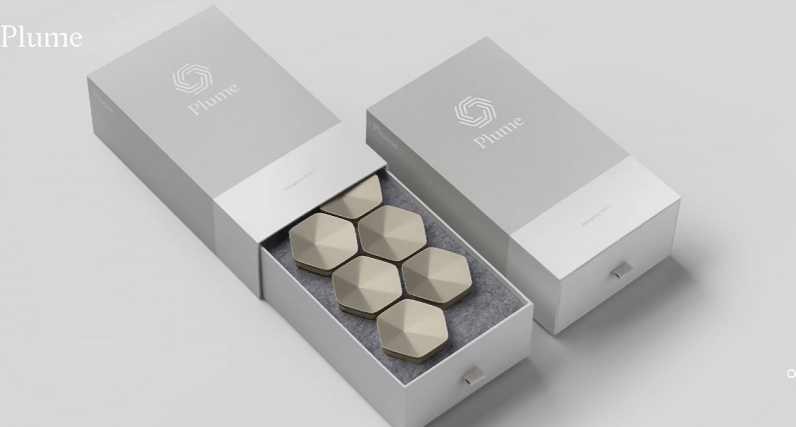 You can purchase Plume Adaptive WiFi system directly from the company’s online store.